Brian Calhoon and Ariel Strasser join forces as a marimba and piano duo for the opening act of The Davis Sisters Present: Ethel! 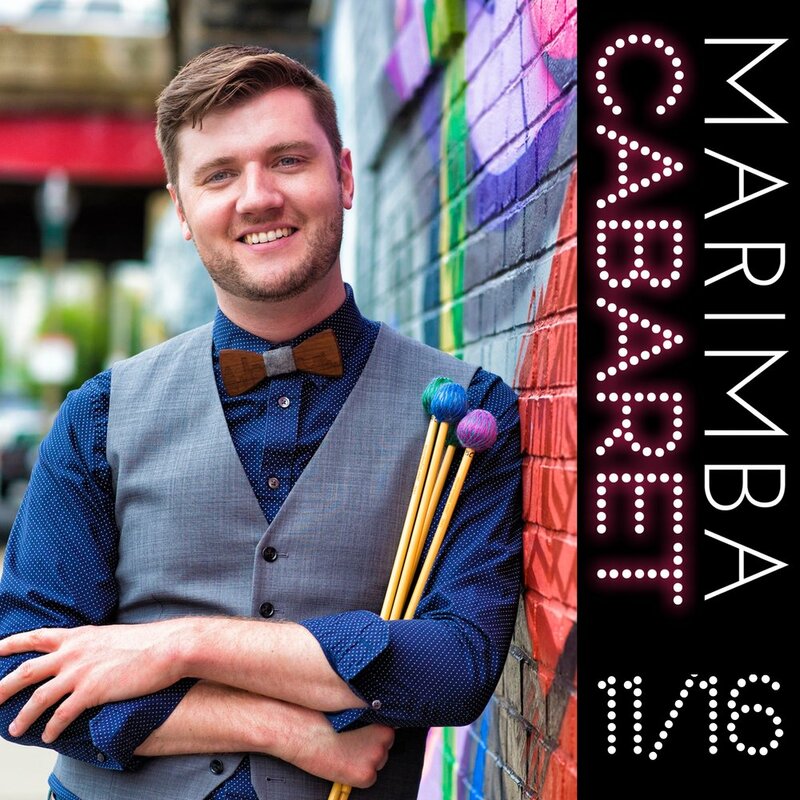 Together, they present a dynamic show of musical theater, pop covers and guilty pleasures re-imagined for marimba, piano and their voices. "What's a marimba?" Like a xylophone, but bigger and more fabulous -- just like Brian. ;-) Fresh off of performances in San Francisco, D.C. and Provincetown, don’t miss Brian & Ari in Central Square! Tickets from $13-34. Purchase advance online and save! Ariel Strasser is a singer, songwriter and pianist originally from the Twin Cities, Minnesota. She just released her second album, “Motivation”, and frequently tours the country delivering soulful pop tunes reminiscent of Carole King, Sara Bareilles and Norah Jones. She comes from a family of musicians, so it is no surprise to see her pursuing music as well.